Do you need a catch-up before you see Adonis Creed back on the Silver Screen? 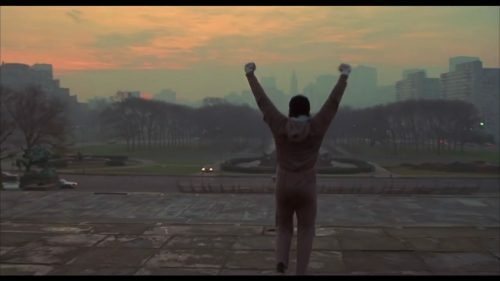 This is a great featurette that rushes you, at lightning speed, through the history of Rocky and his time in the ring. The highs and lows that he has been through in the last 42 years.